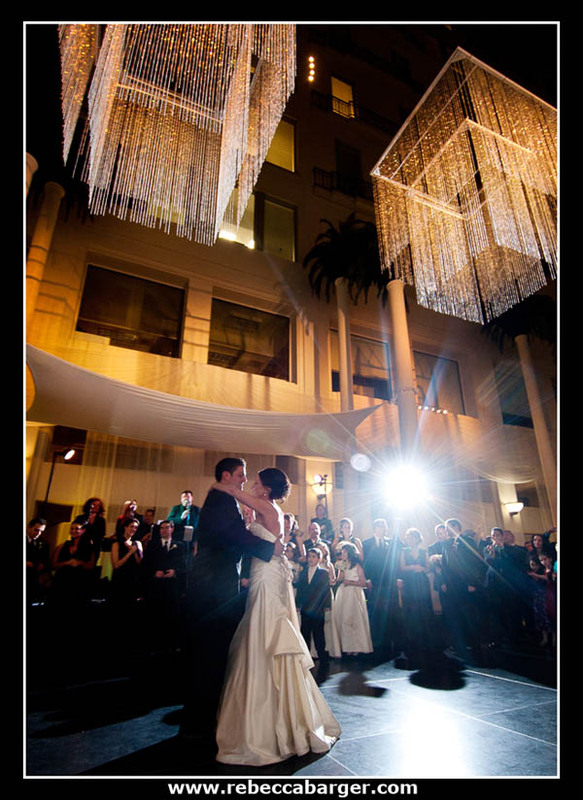 Kate + Anthony celebrated their marriage at the Atrium at the Curtis Center. 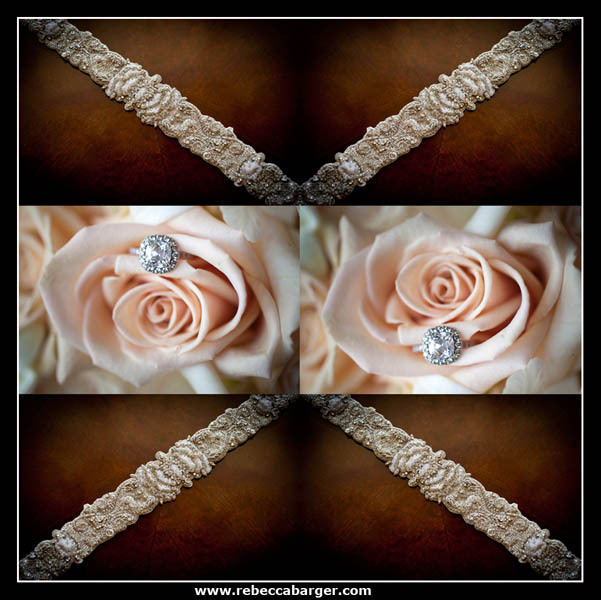 Flowers by Il Fiore Bianco. 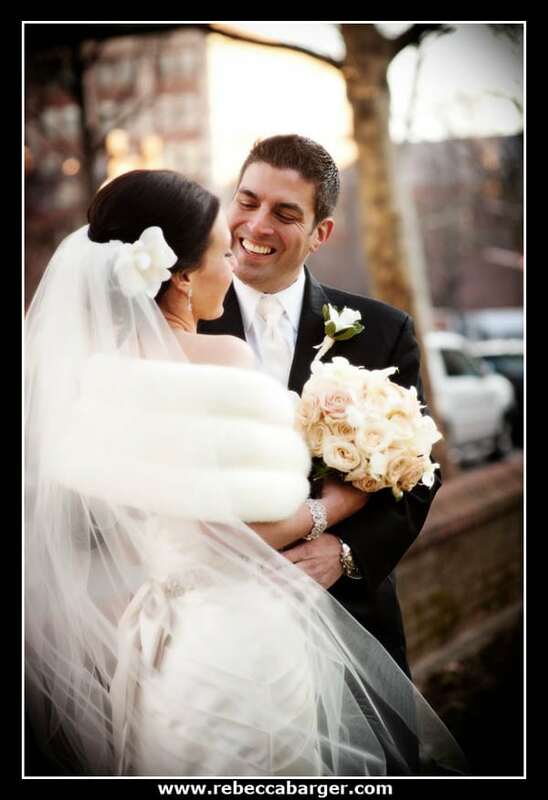 Lazaro gown from Bridal Garden in Marlton, NJ. 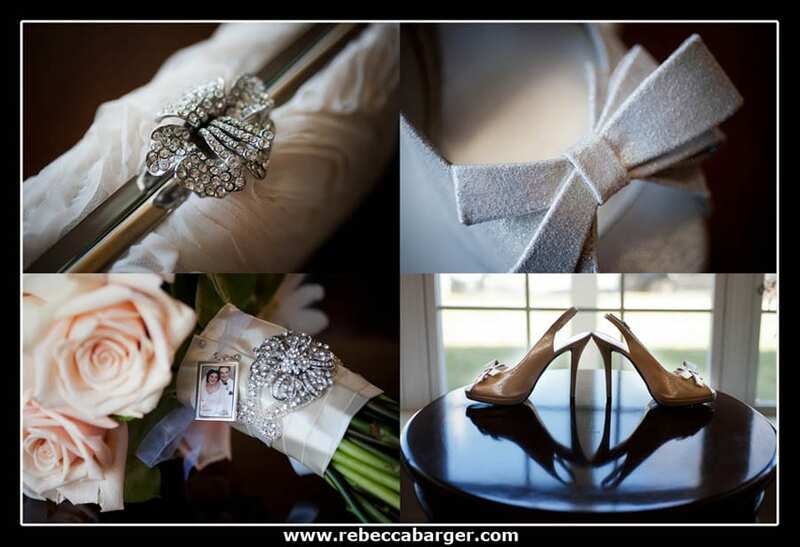 Bridal shoes by Stuart Weitzman. 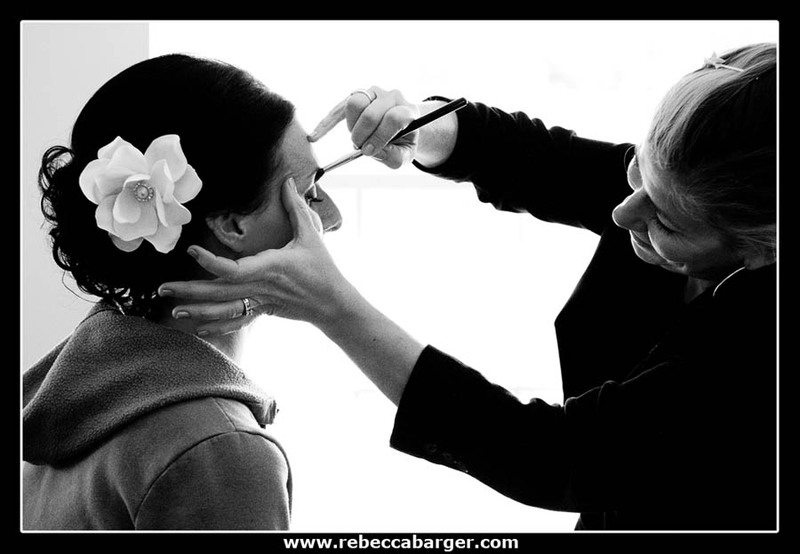 Kate has her cosmetics applied by Emily Aznavourian of Cheekadee Makeup Artists. 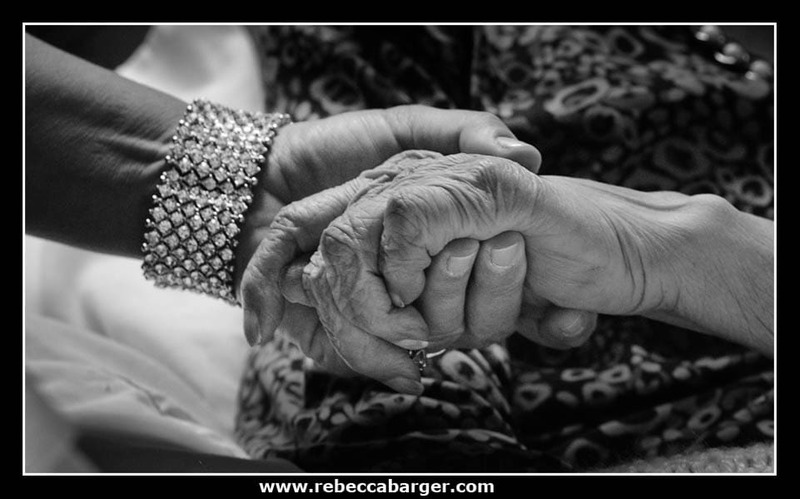 Kate’s mom holds Kate’s grandmother’s hand. 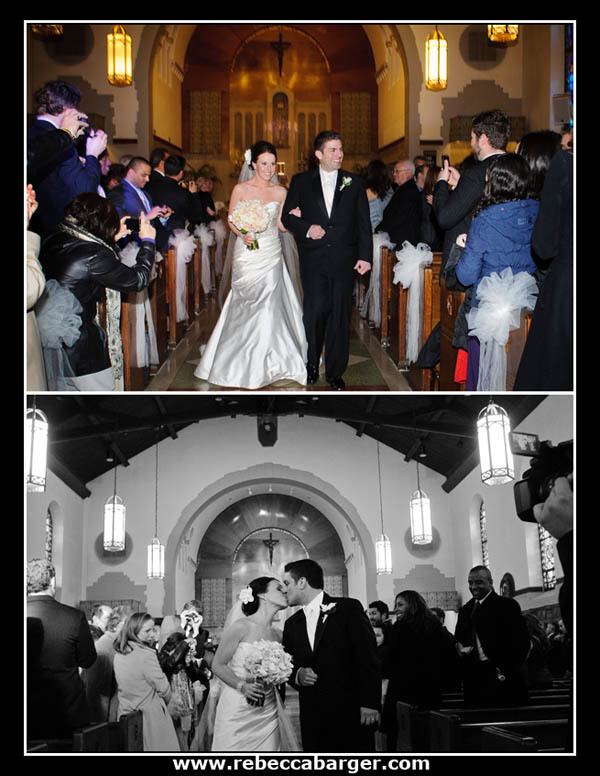 Anthony is all smiles as he waits for Kate at Christ the King Parish in Haddonfield, NJ. 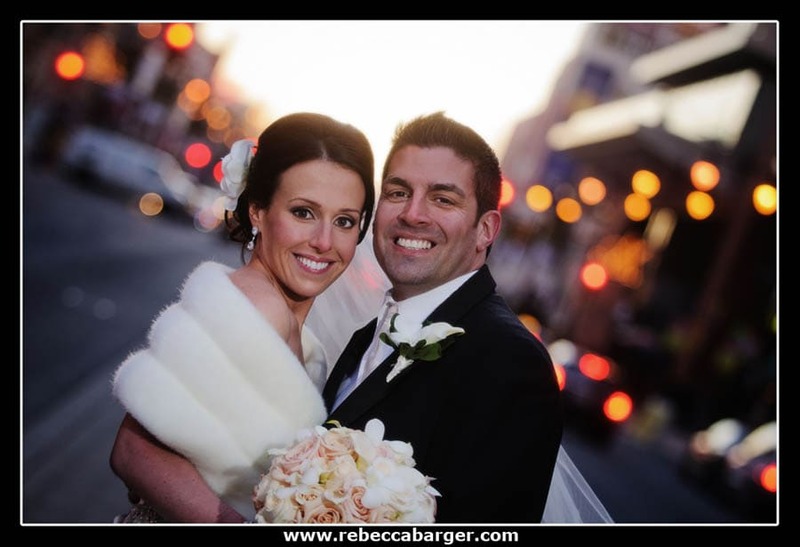 It was quite chilly on this January afternoon, and Kate was terrifically fearless! 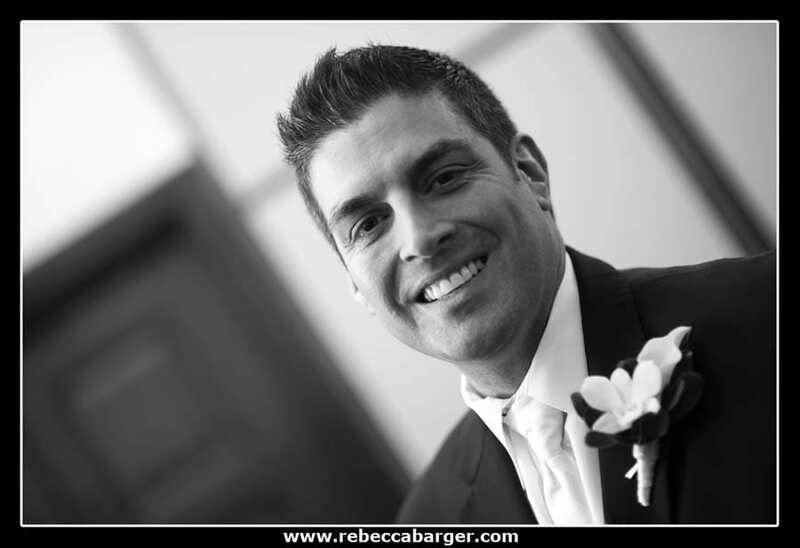 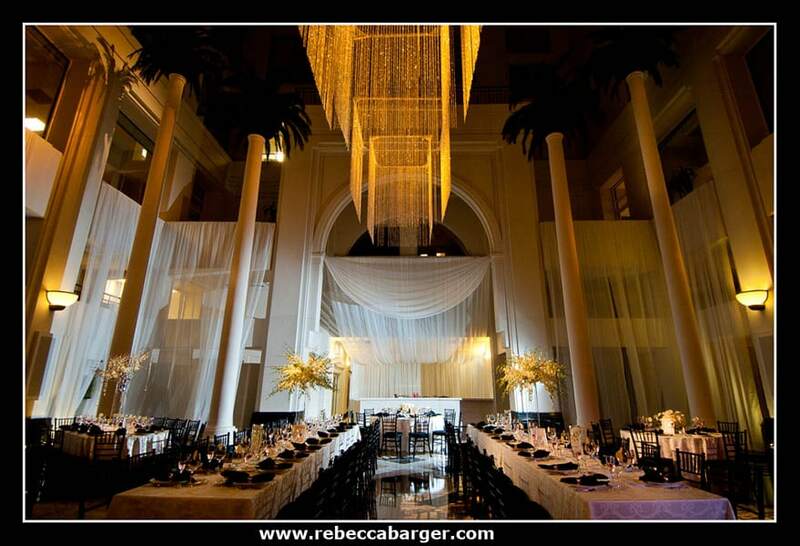 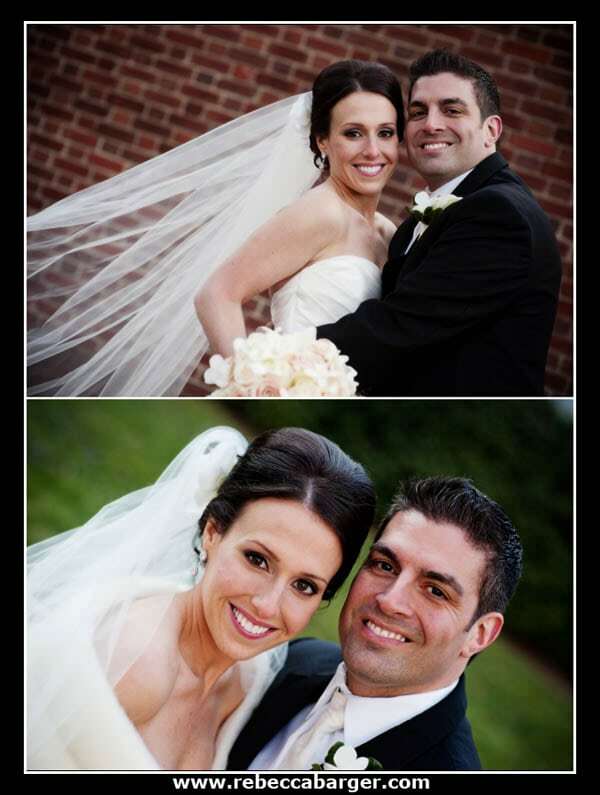 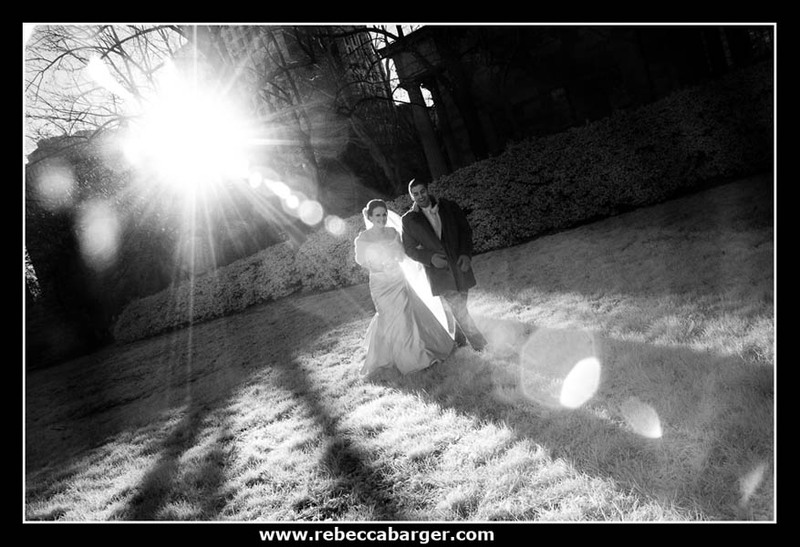 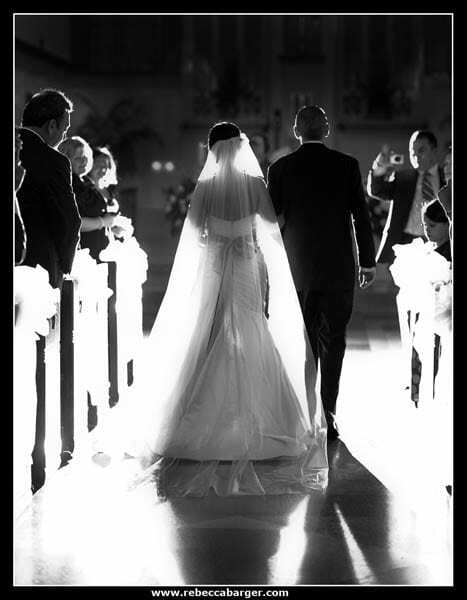 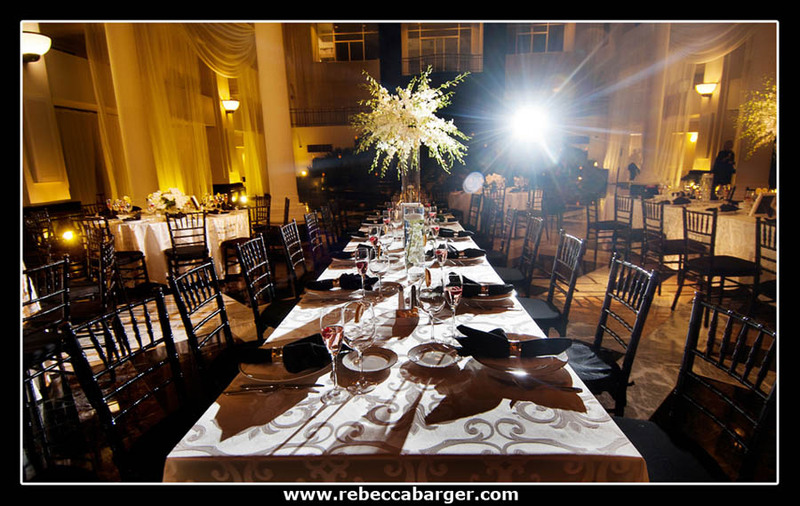 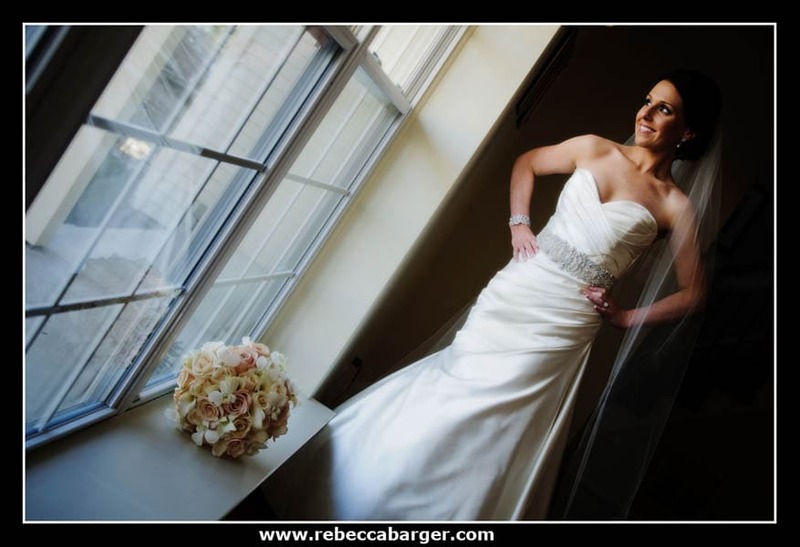 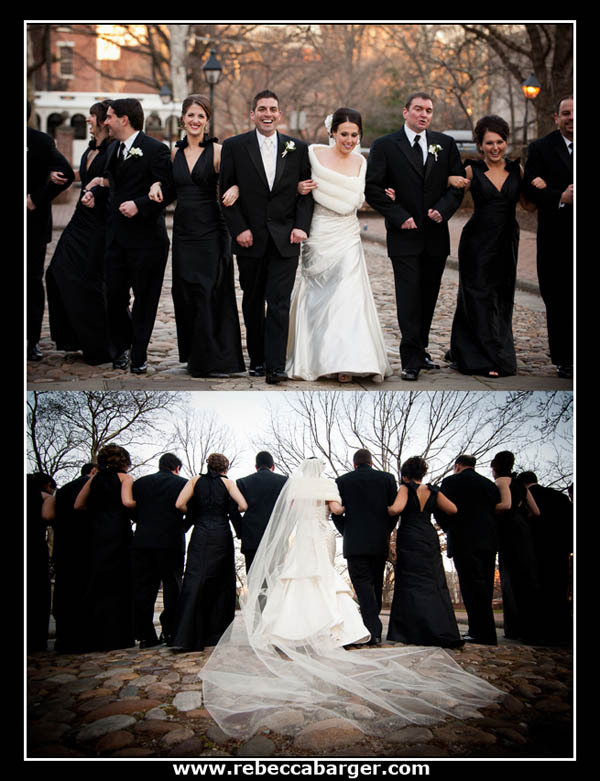 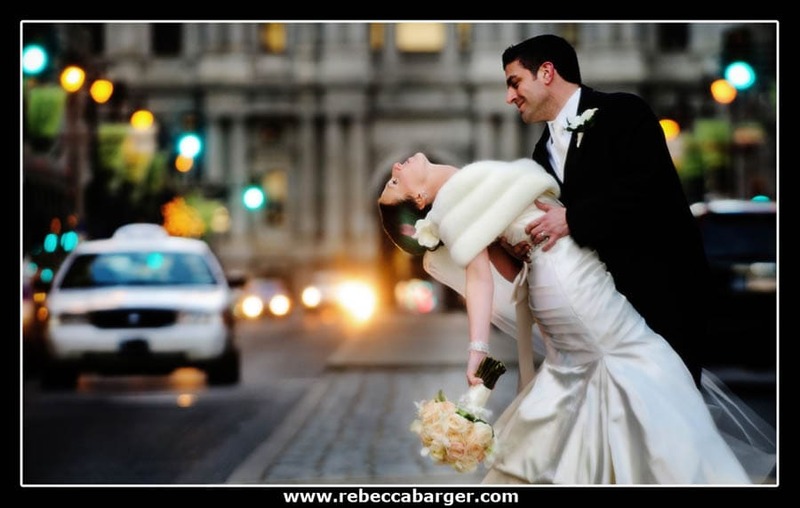 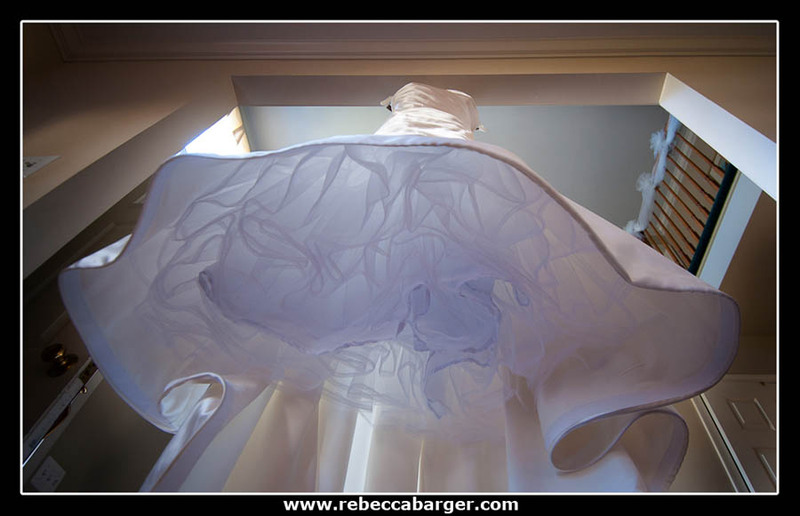 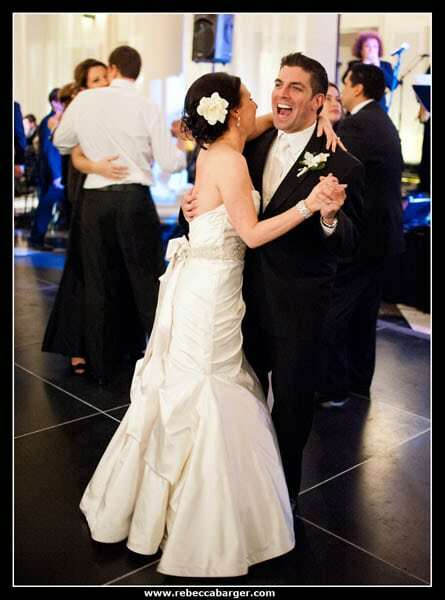 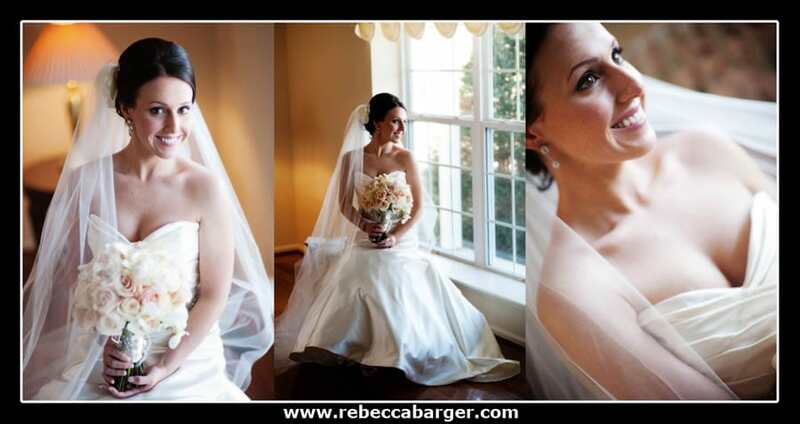 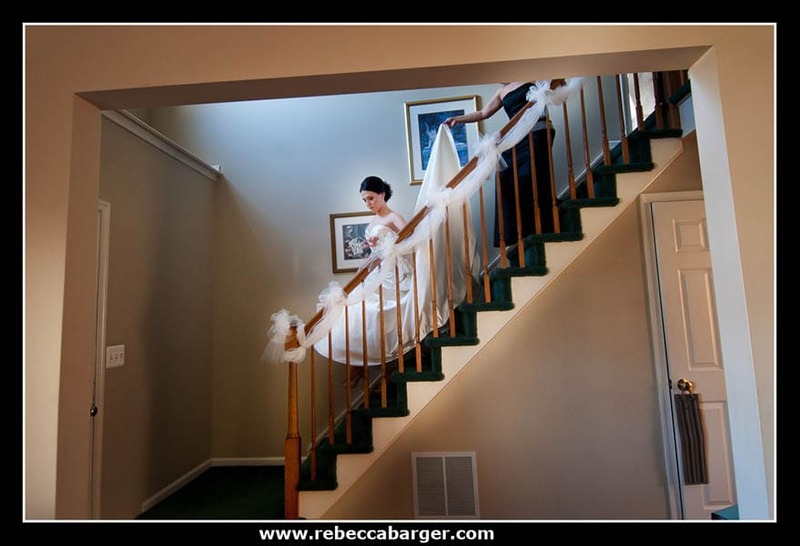 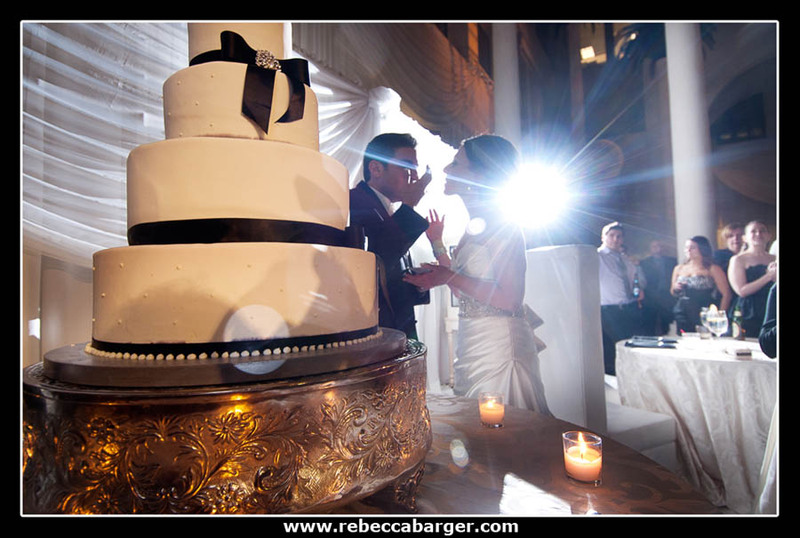 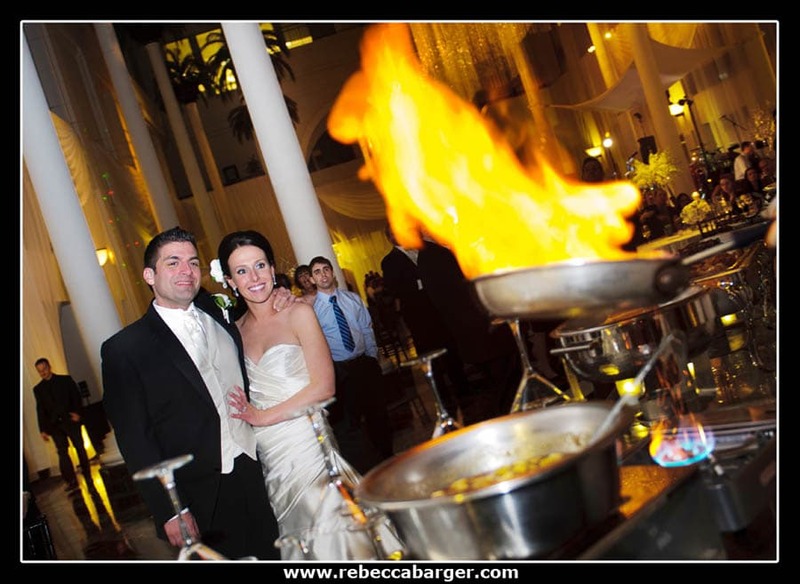 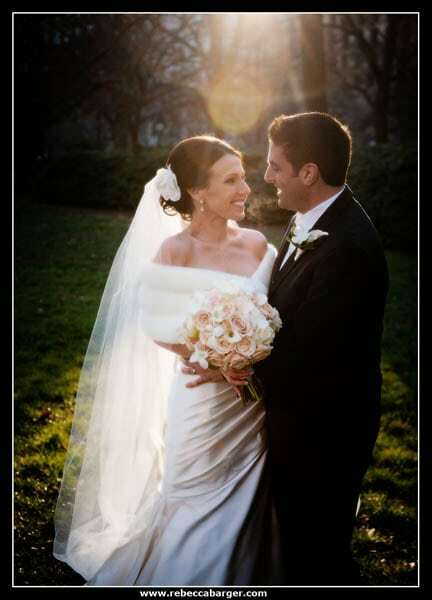 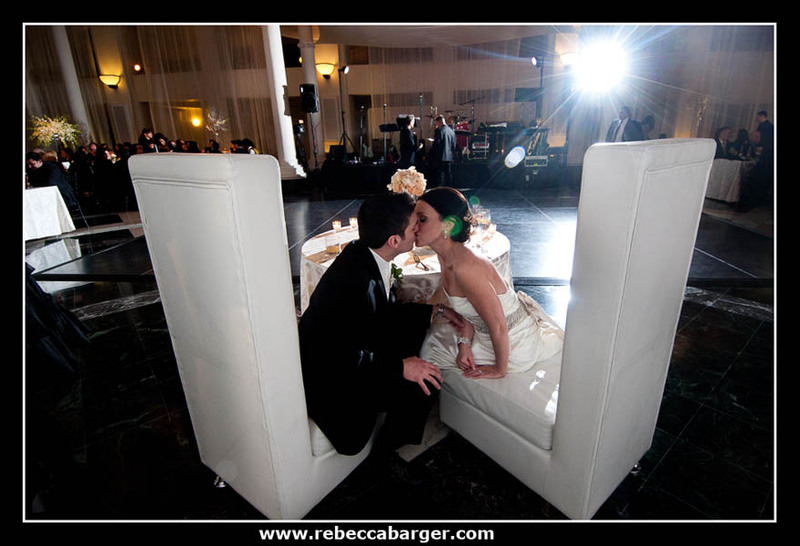 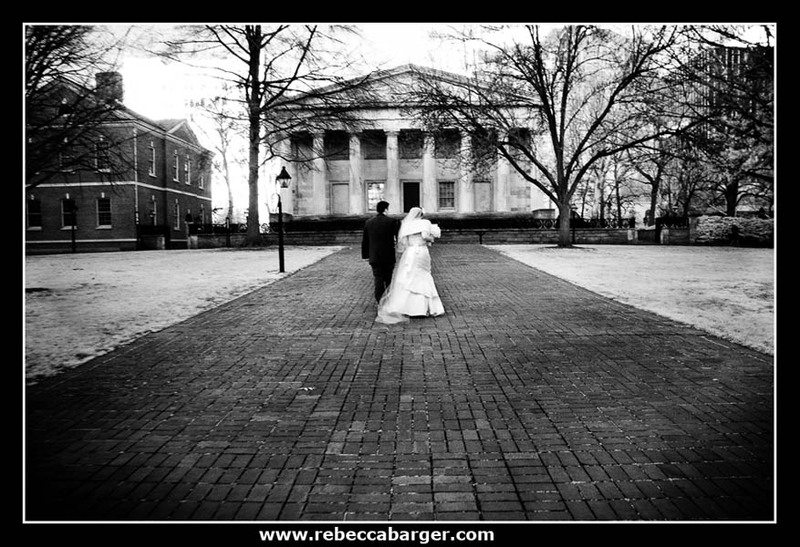 Rebecca Barger Photography, based in Jenkintown with Cescaphe Event Group, Philadelphia. 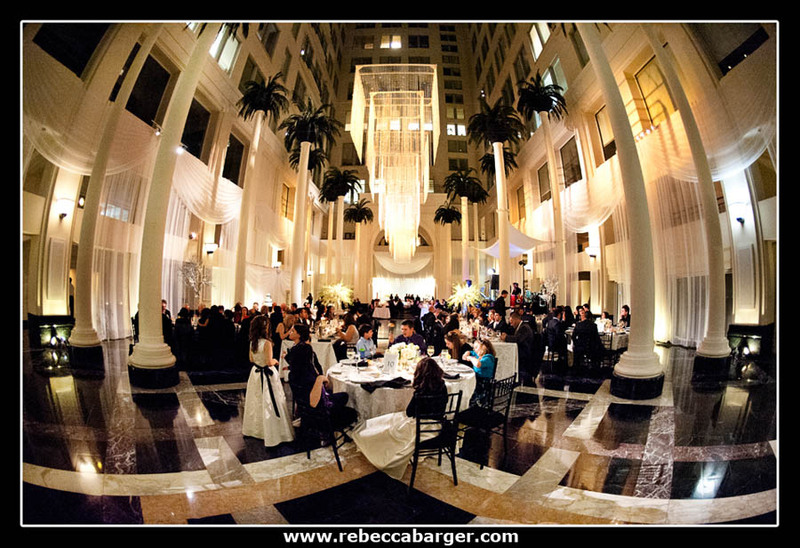 The Atrium at Curtis Center looked magnificent. 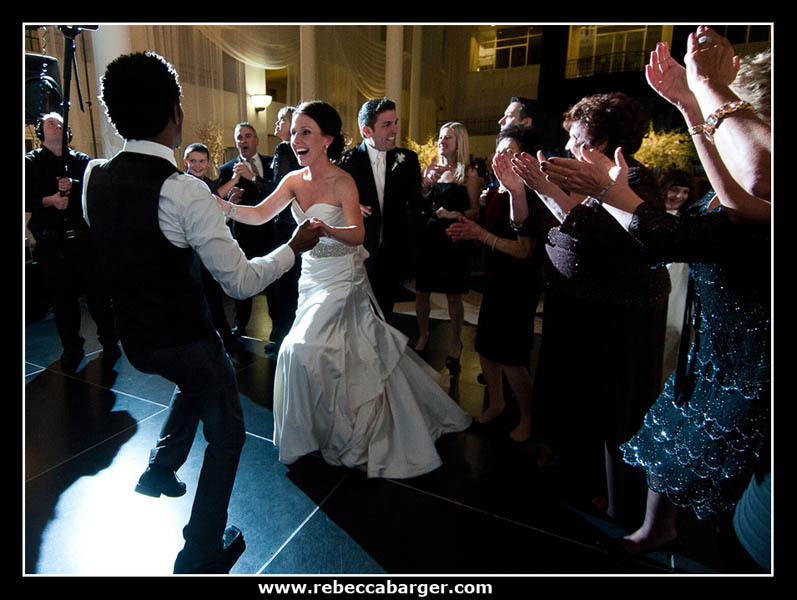 Entertainment by Philadelphia Funk Authority. 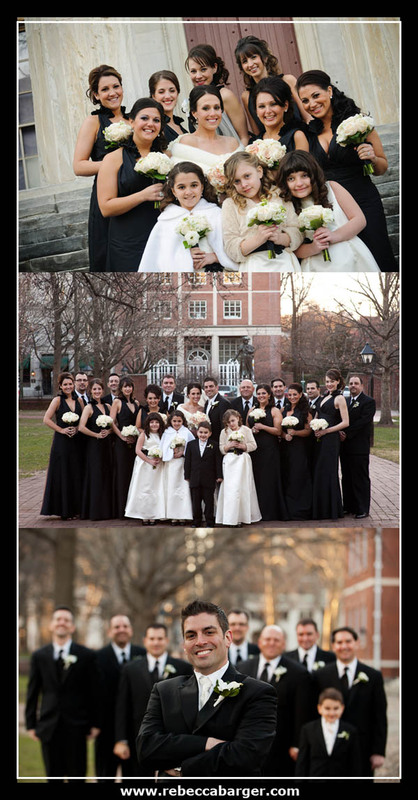 Friends and Family of Kate & Anthony, please register here to see the couple’s entire gallery of wedding day images, the photos will be ready soon.